Join the gardening team for a rare opportunity to enter our enchanting and secret gardens, created by Head Gardener Claire Davies. 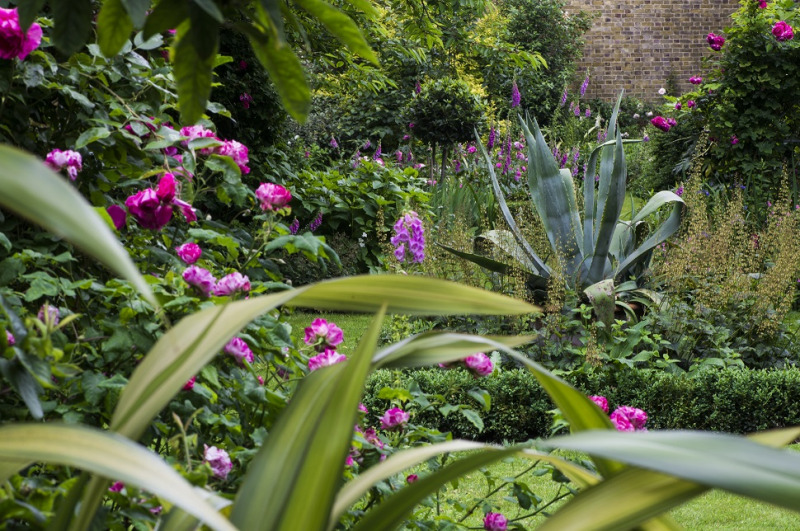 Each season brings a whole new array of colours and contrasts, and the planting has been beautifully designed both to delight and to enhance the peace and tranquillity of this very special oasis on the edge of the City. Whenever you come there will always be something new and inspiring to see. Further tours will commence again in April 2019. Due to the popularity of the Garden tours, if you need to amend or cancel your tour, please let us know a minimum of 5 days before. We will be unable to refund or reallocate tickets with less than 5 days notice.